A great night was had by all at the 2015 C.A.R.E. 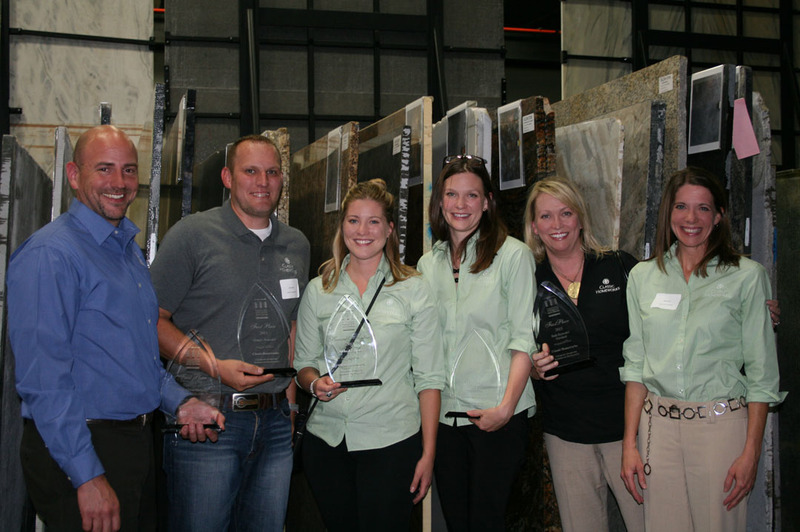 Awards hosted by Galleria of Stone on September 17th. 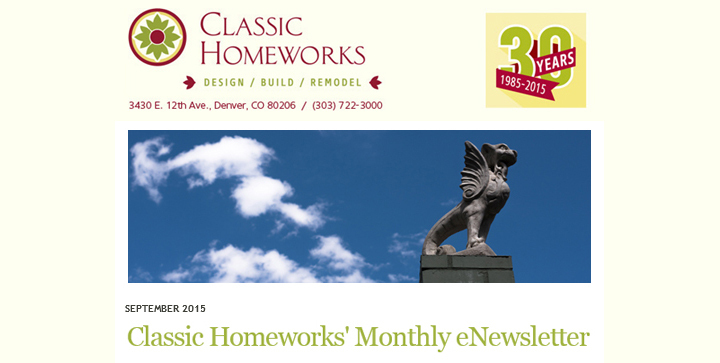 Classic Homeworks was honored to receive the most awards, winning in five categories! 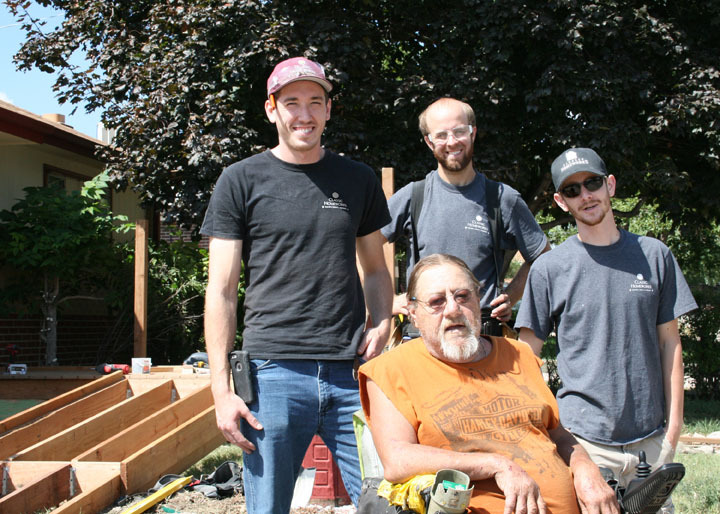 Honored to be a part of HBF of Denver and build a ramp for a great recipient. Classic Homeworks is a finalist in the Logo Category! 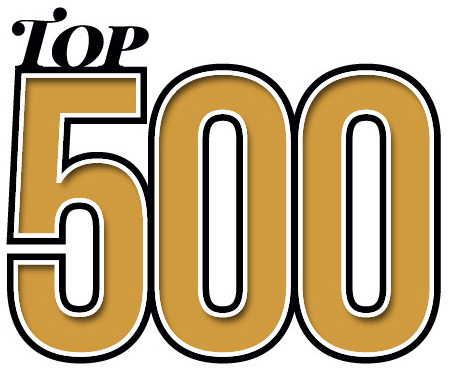 The original rankings of the nation’s largest remodelers have been published in Qualified Remodeler magazine and Classic Homeworks made the list! 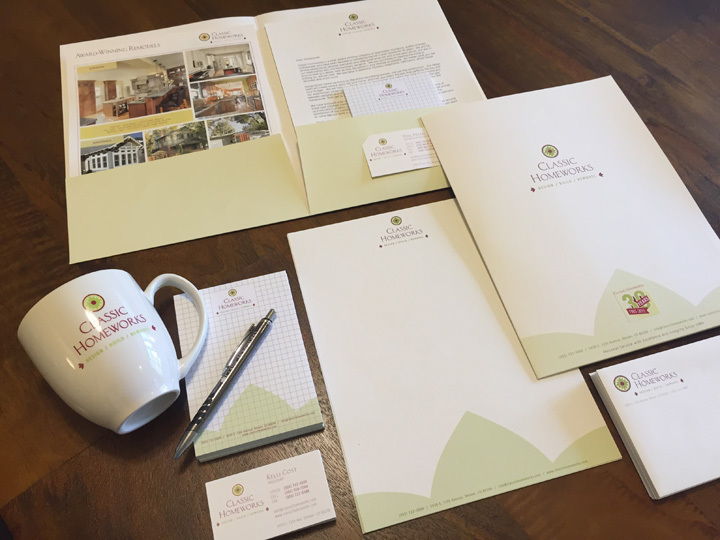 During the month of September 2015, register for our blog and post a picture of your BEST HOME DESIGN IDEA with a brief description. 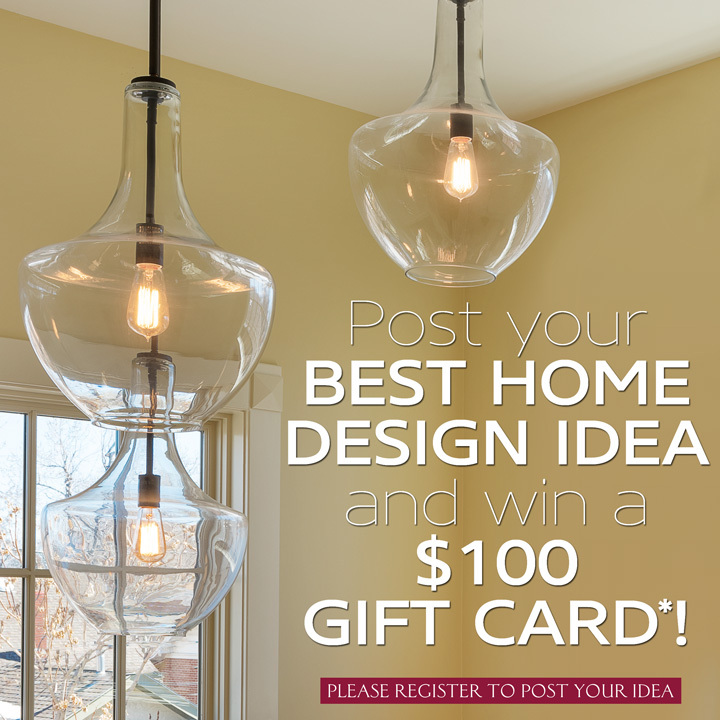 The winning post will win a $100 gift card* to the merchant of your choice!